SKU: N8521. Listed in: Mens. 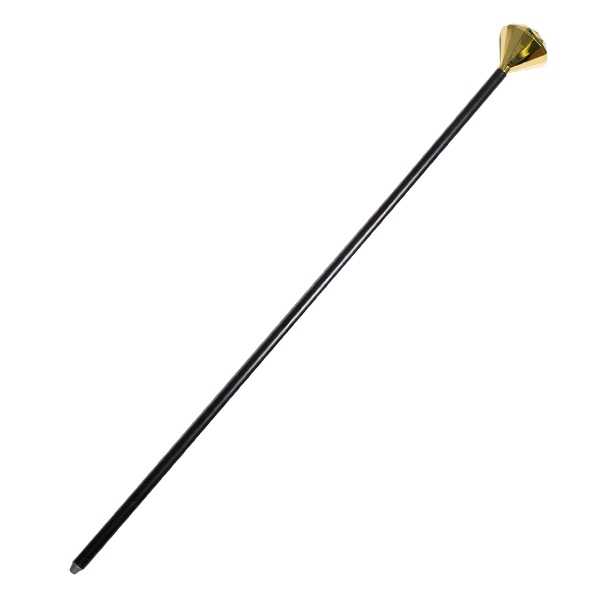 Tags: Cane, Gold, Pimp. 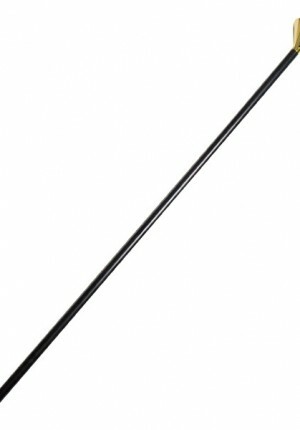 Walking Cane with gold diamond top in plastic. Ideal for gangsta or pimp.